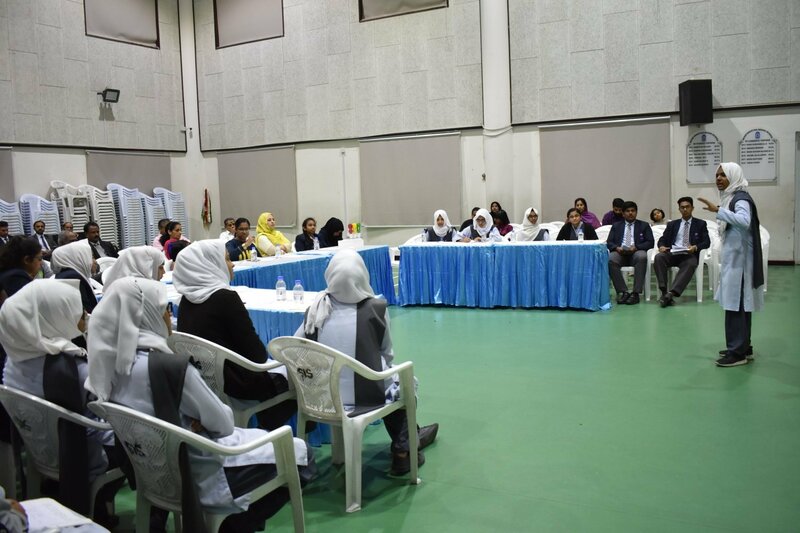 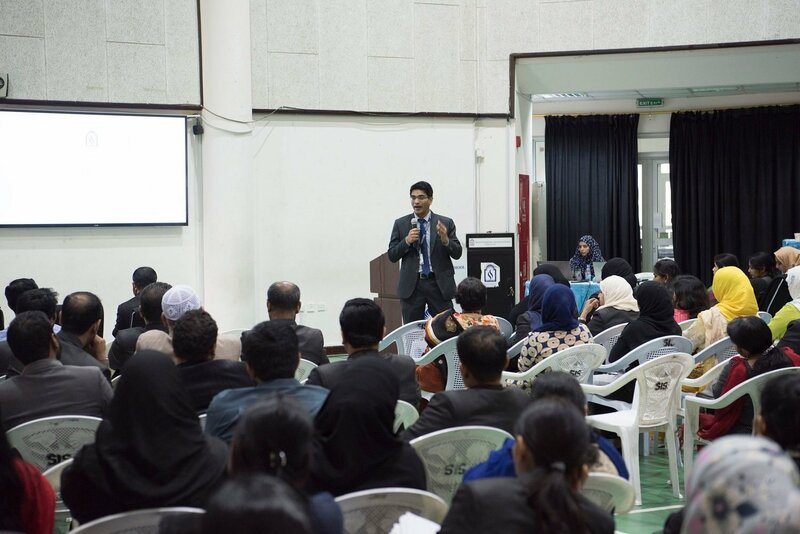 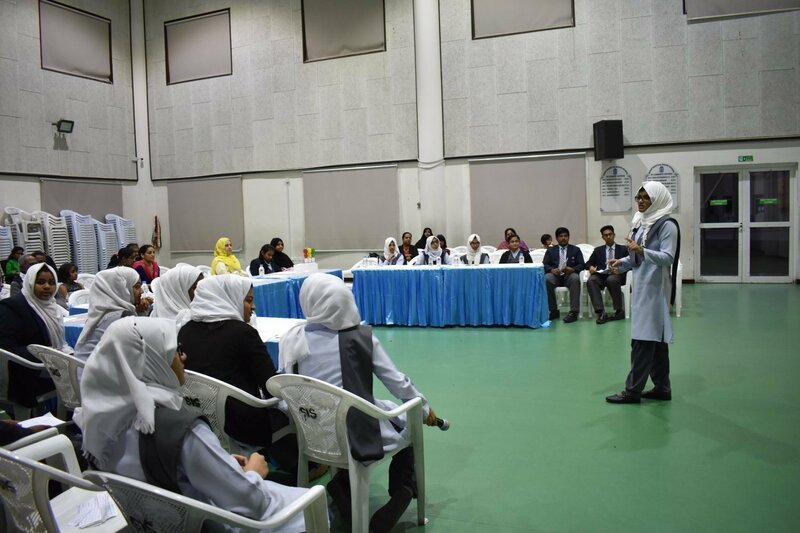 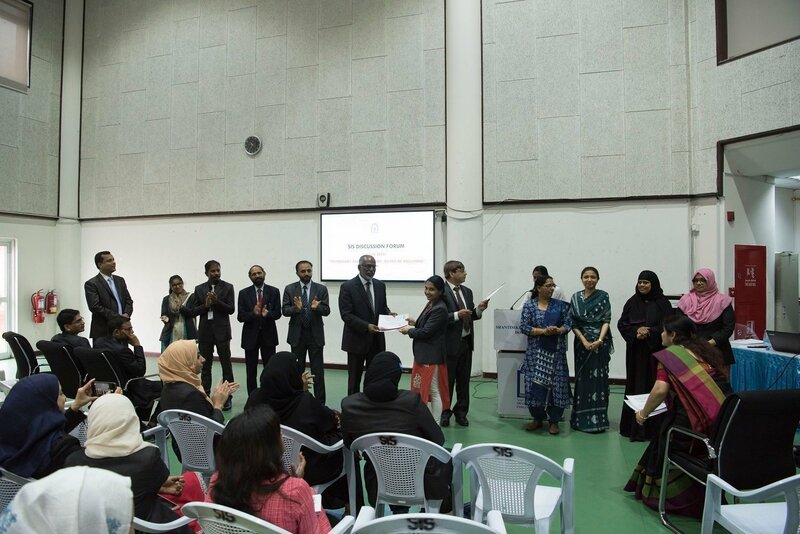 Twenty three students of SIS completed the Eight-Session Toastmasters Youth Leadership Program conducted and organized by SIS Toastmasters Club – Doha. 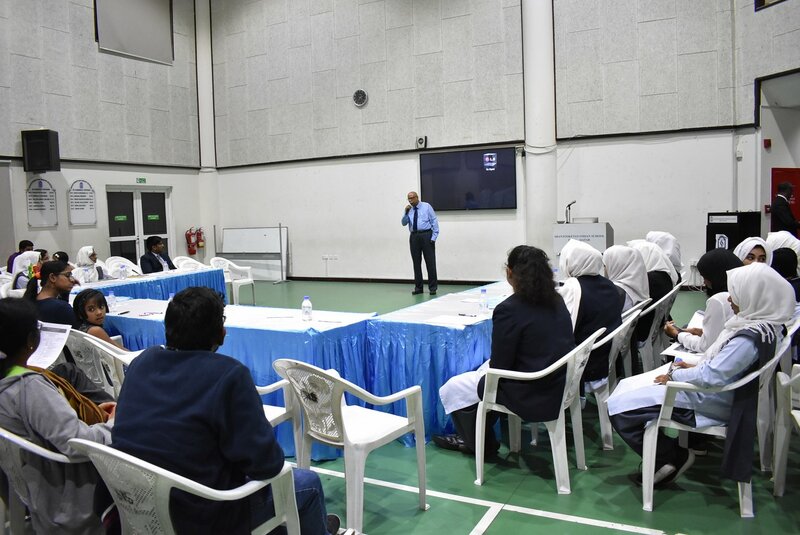 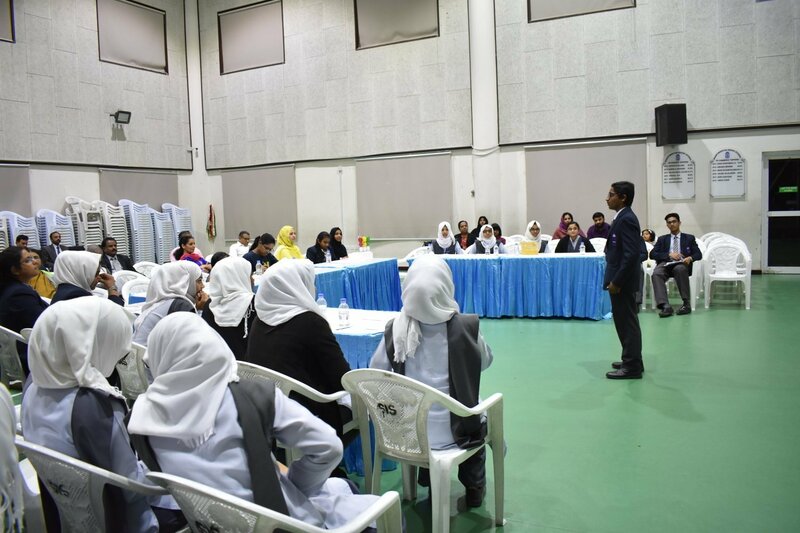 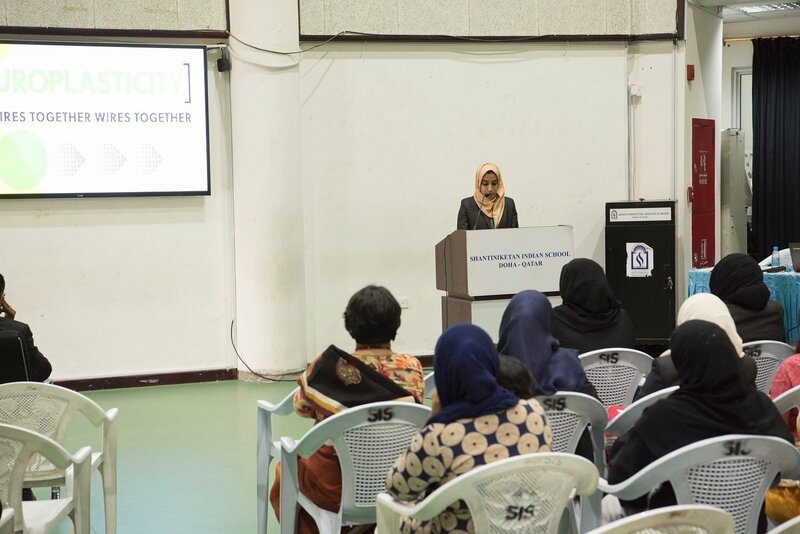 The program designed to develop the speaking and leadership skills of young people was held between November 2018 and January 2019. 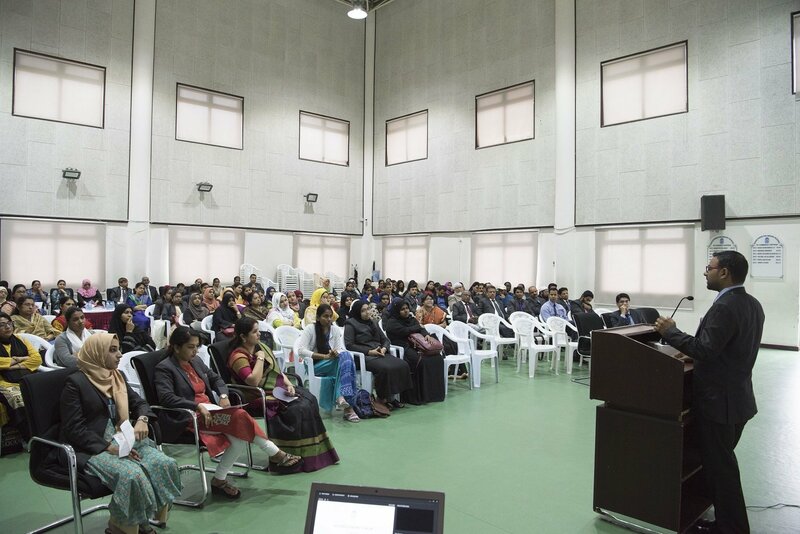 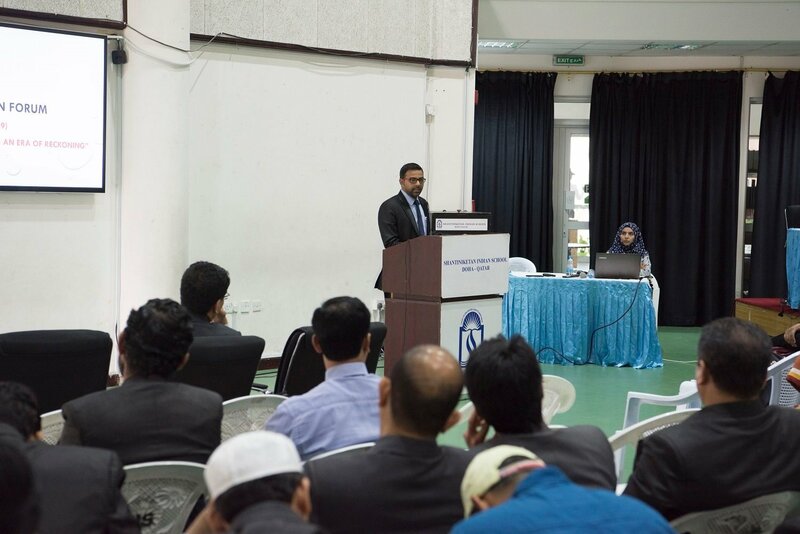 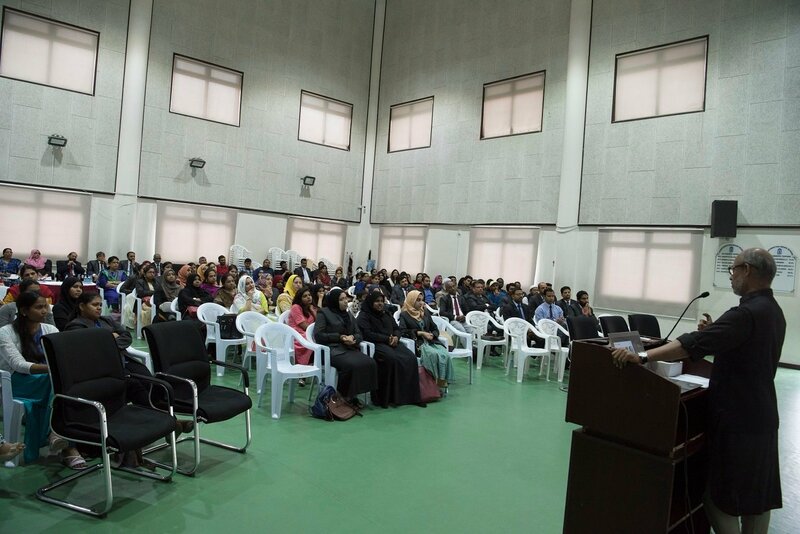 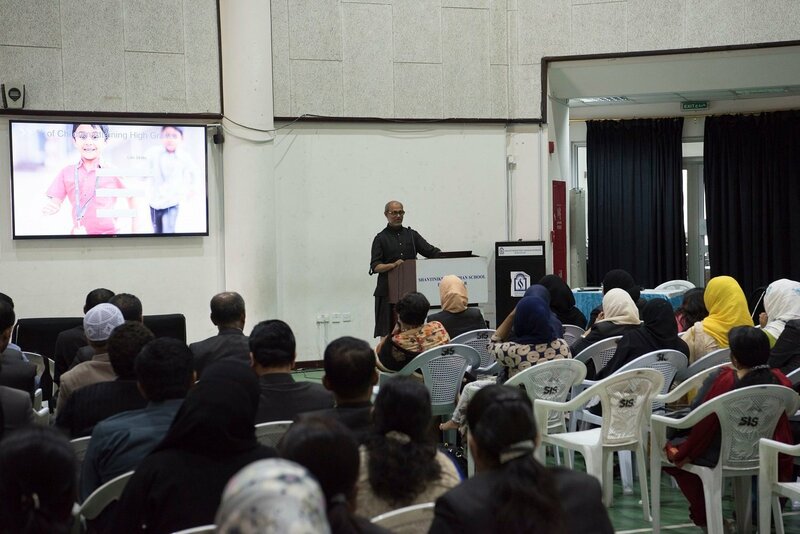 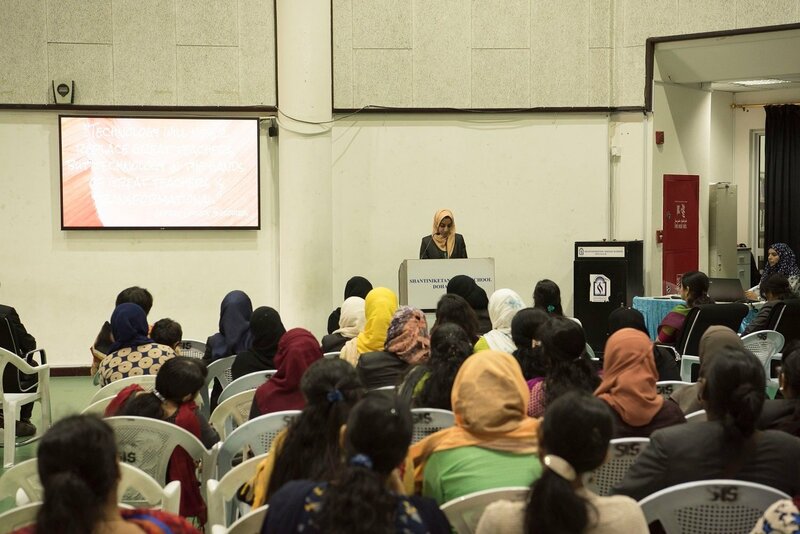 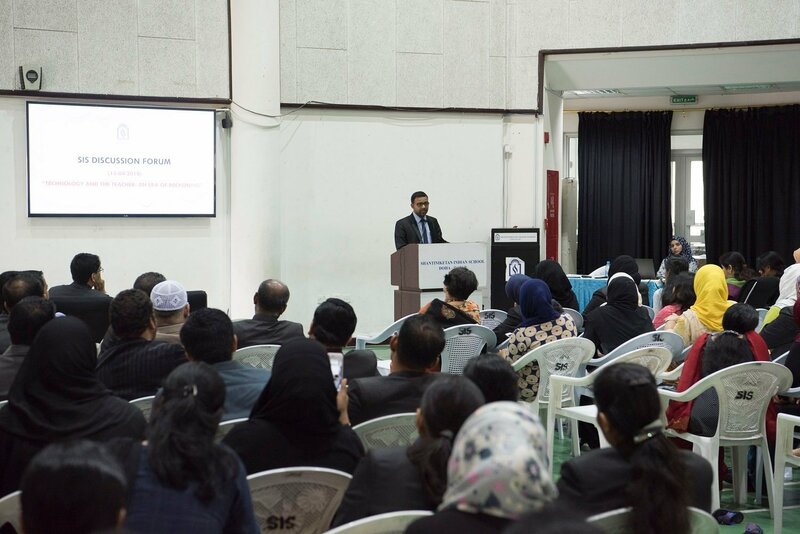 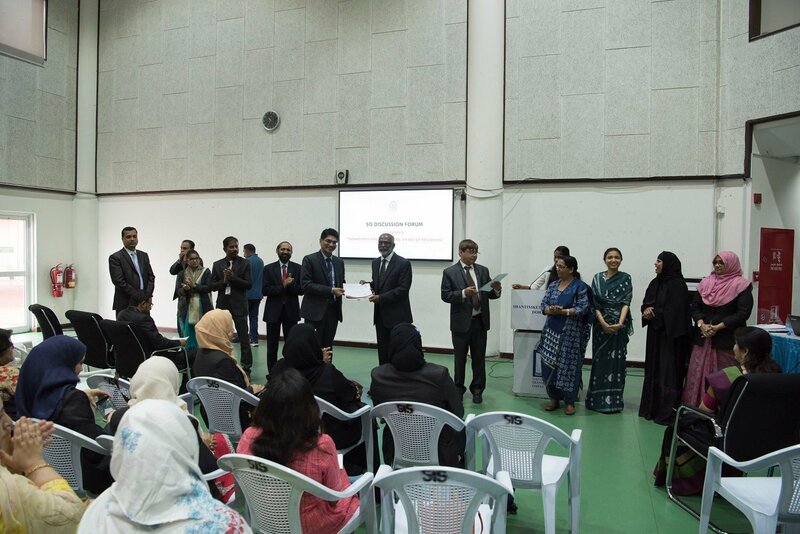 It concluded with a Grand Finale held at SIS Multipurpose Hall recently. 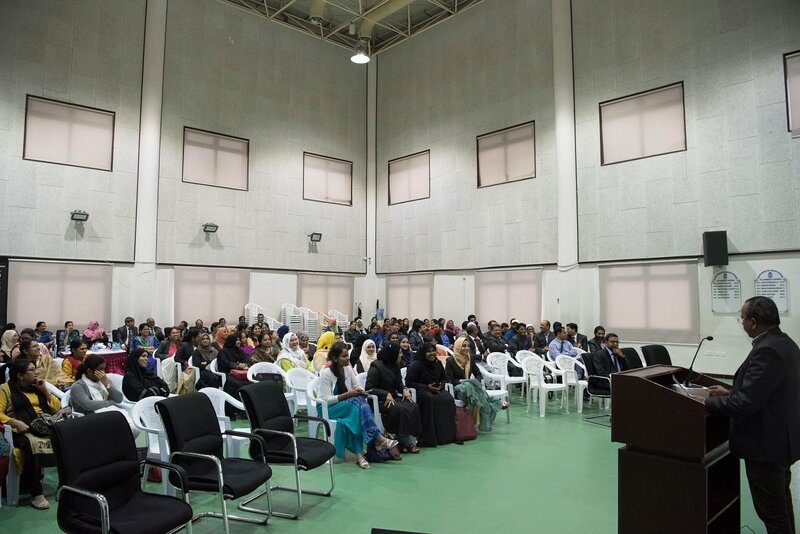 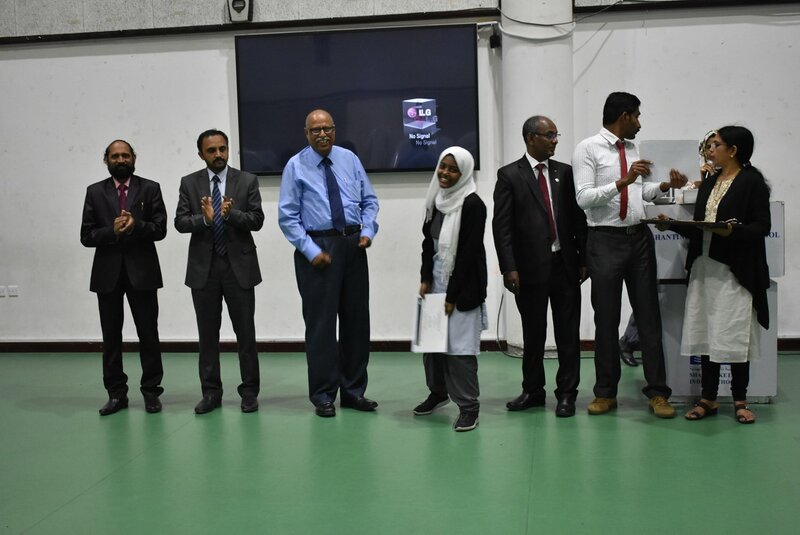 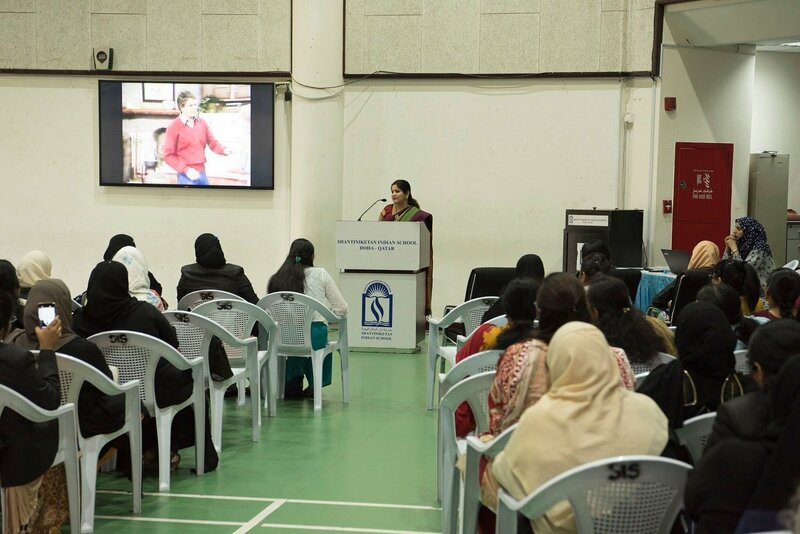 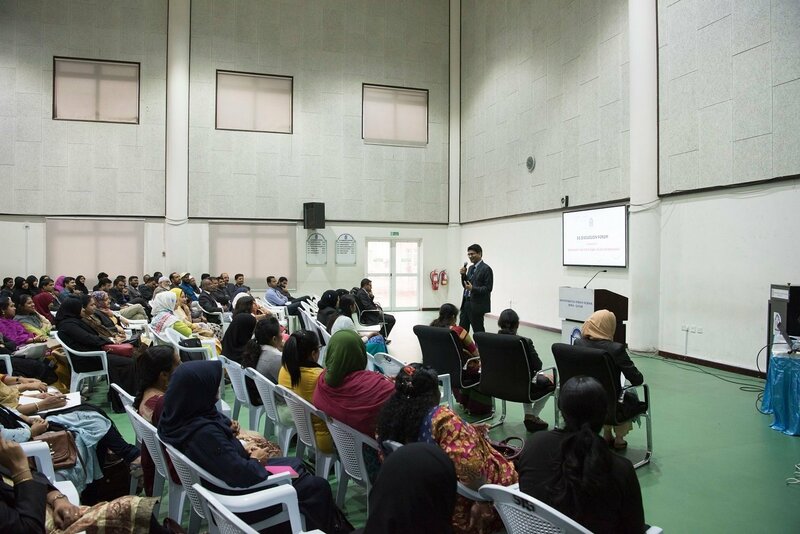 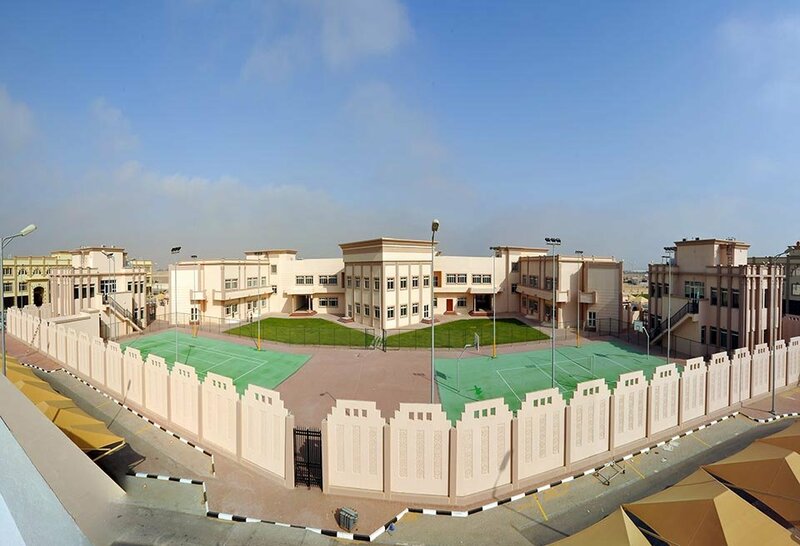 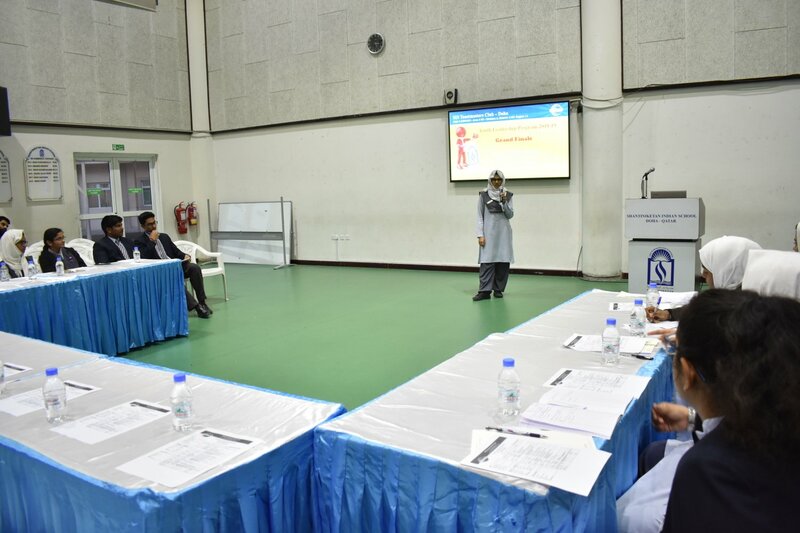 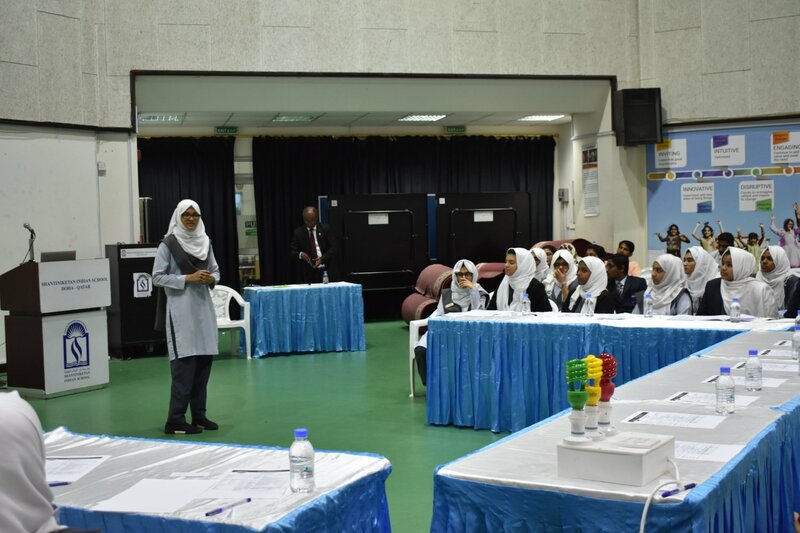 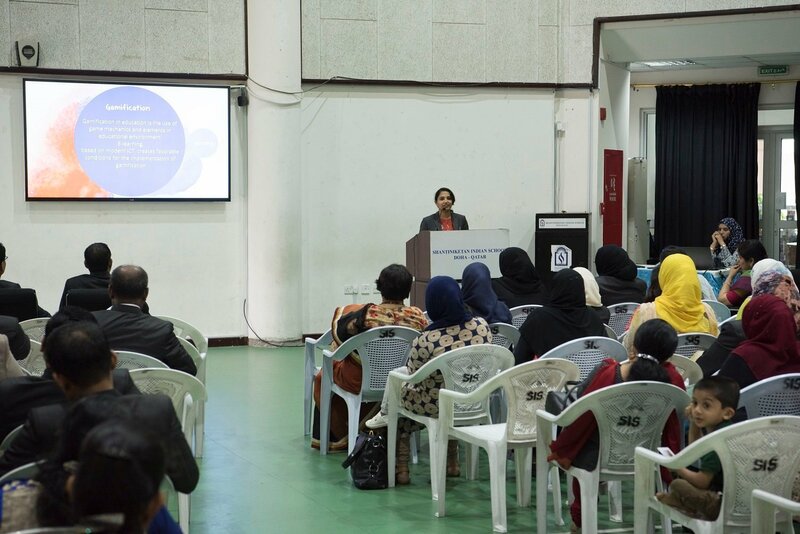 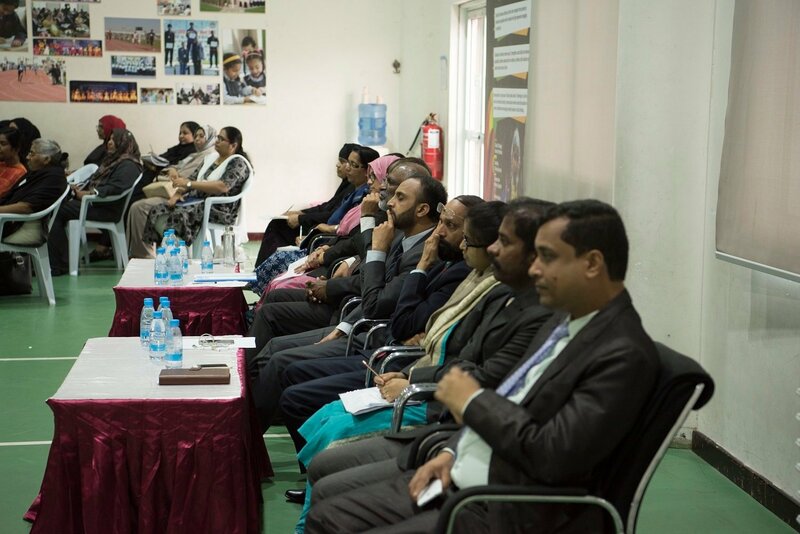 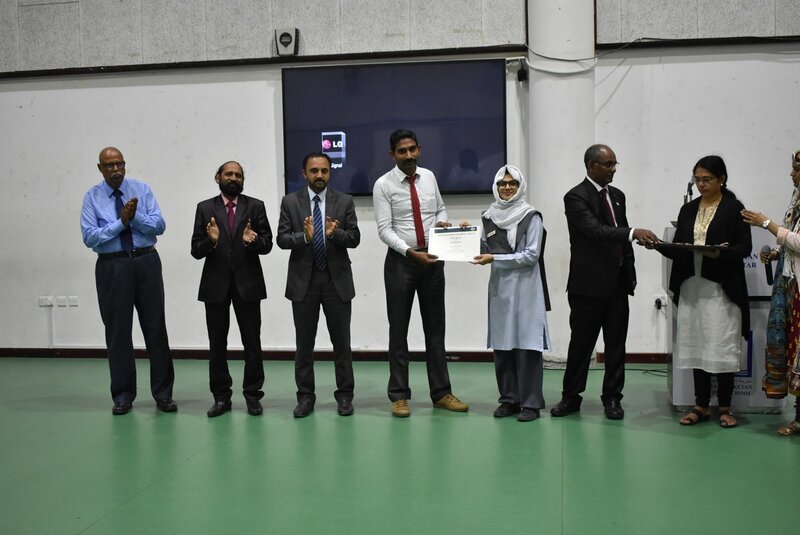 The Youth leadership Program graduates, exhibited their speaking, leadership and organizing skills in the esteemed presence of the leaders of SIS, distinguished Toastmasters of Qatar, parents, students and other community members. 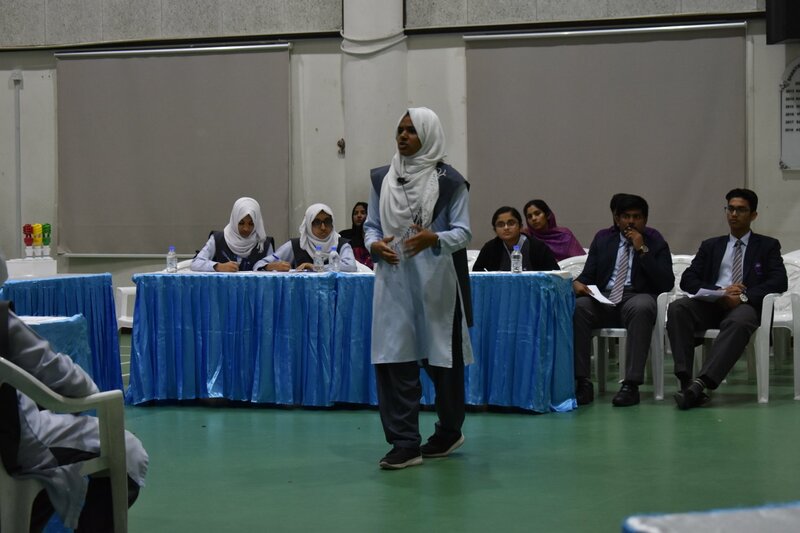 It was a grand session where the youth leaders carried the entire session, delivered speeches, evaluated and presented table topics. 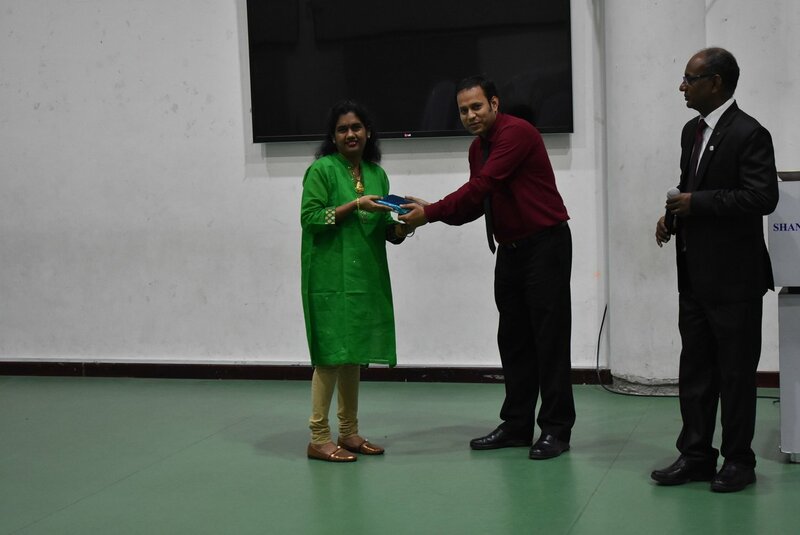 Jhanvi Murgan was voted as the Best Speaker, Umm Fathima as the Best Evaluator and Anar Najumuddin as the Best Table Topic Speaker. 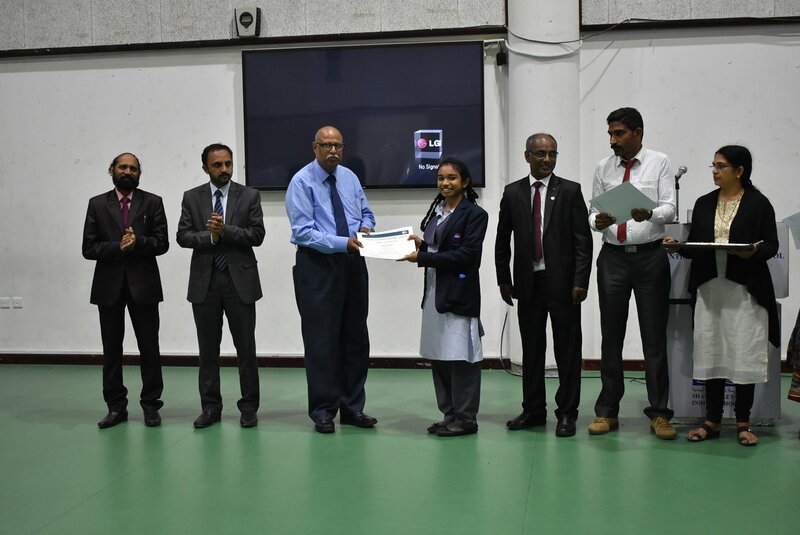 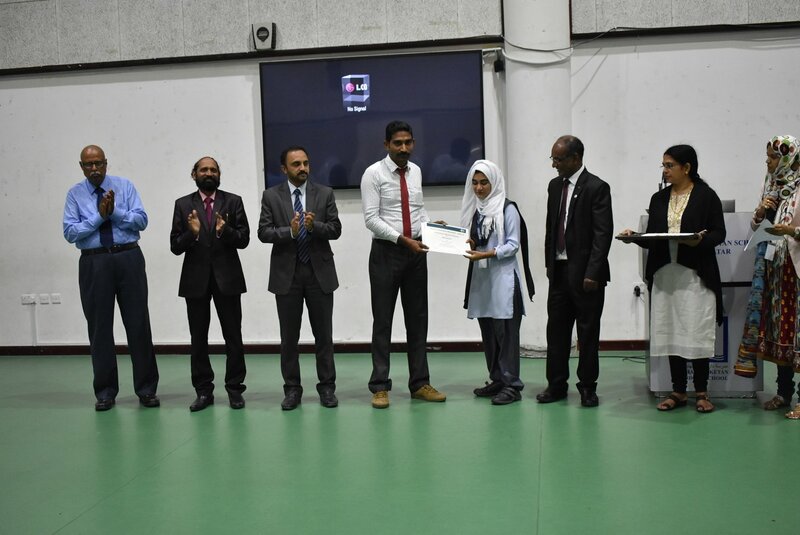 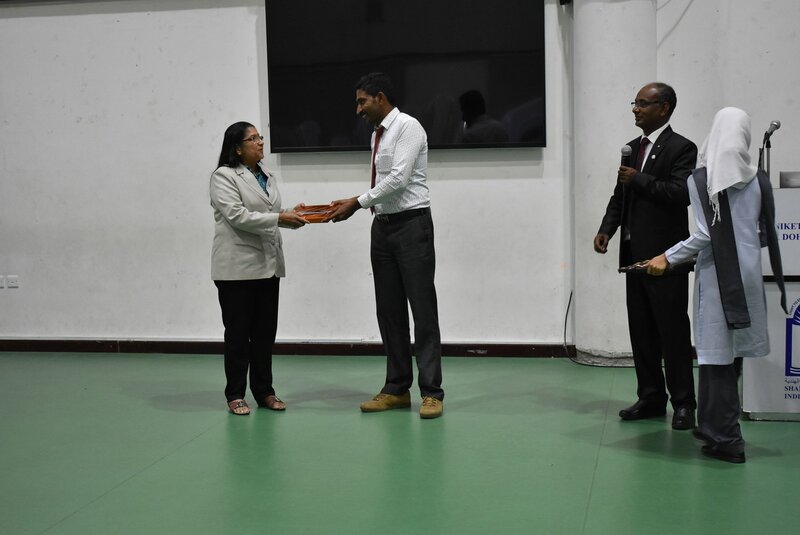 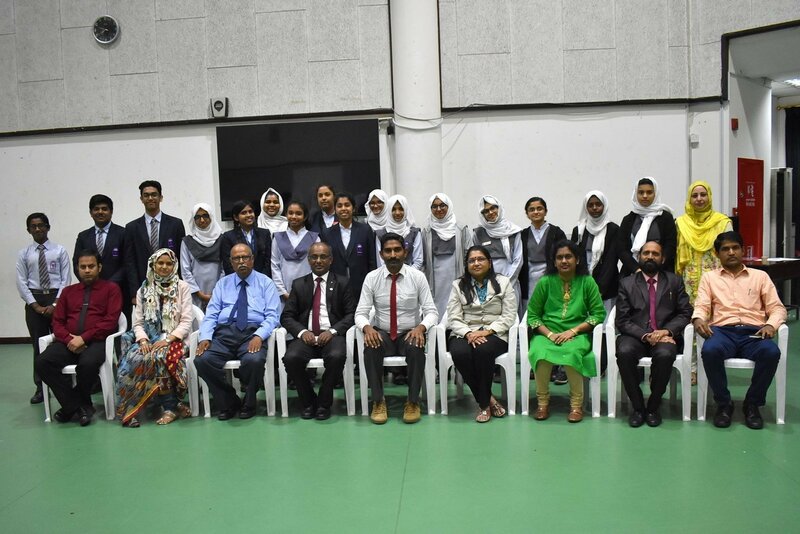 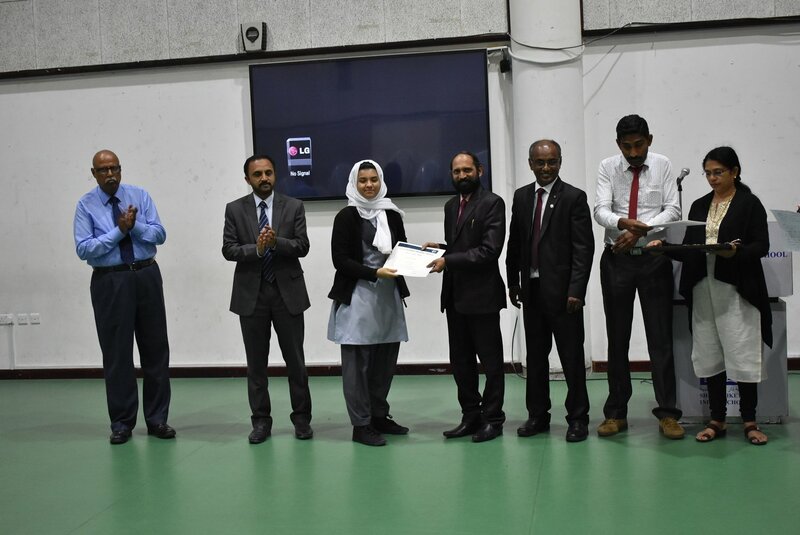 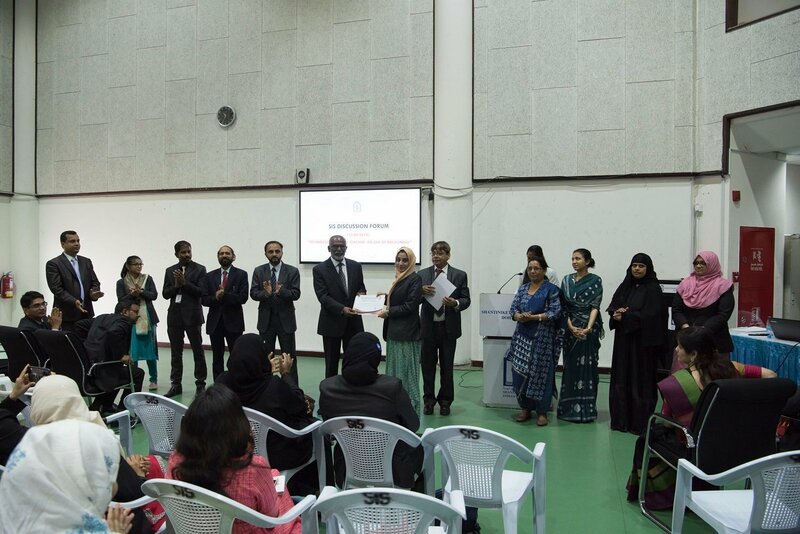 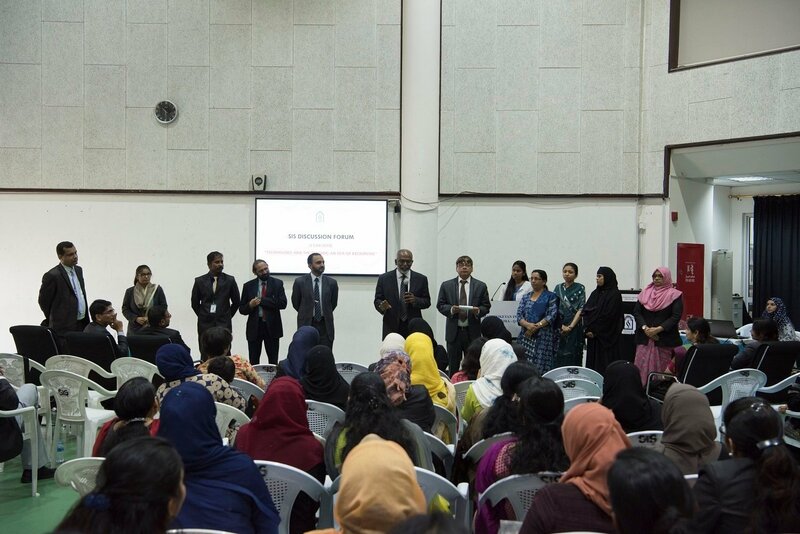 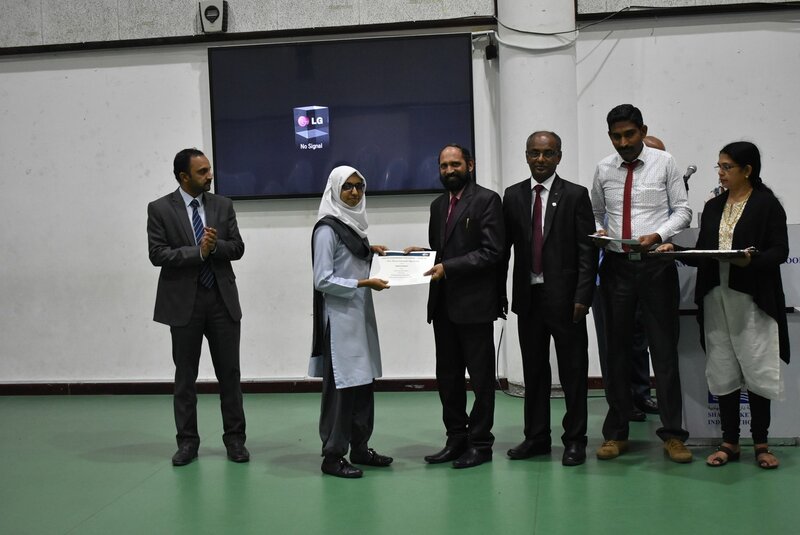 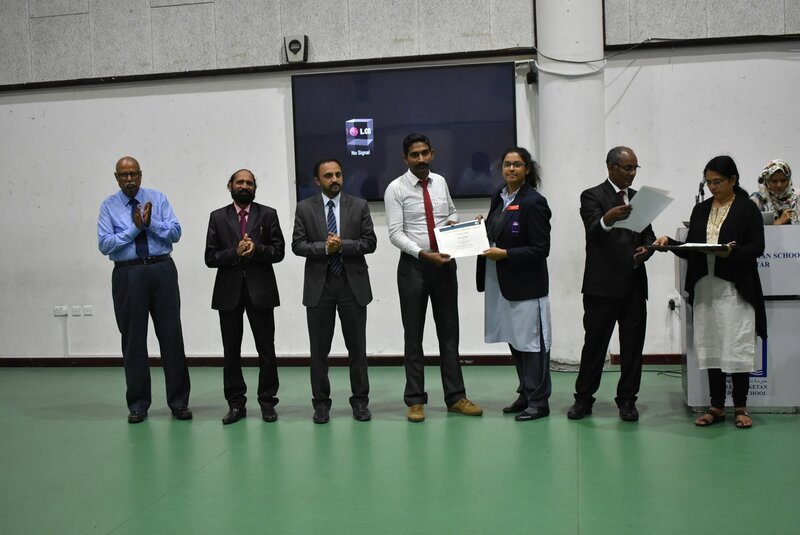 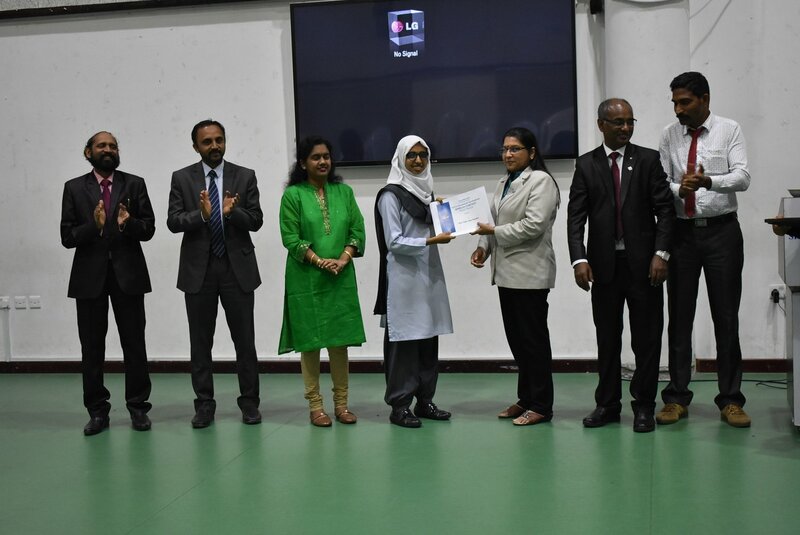 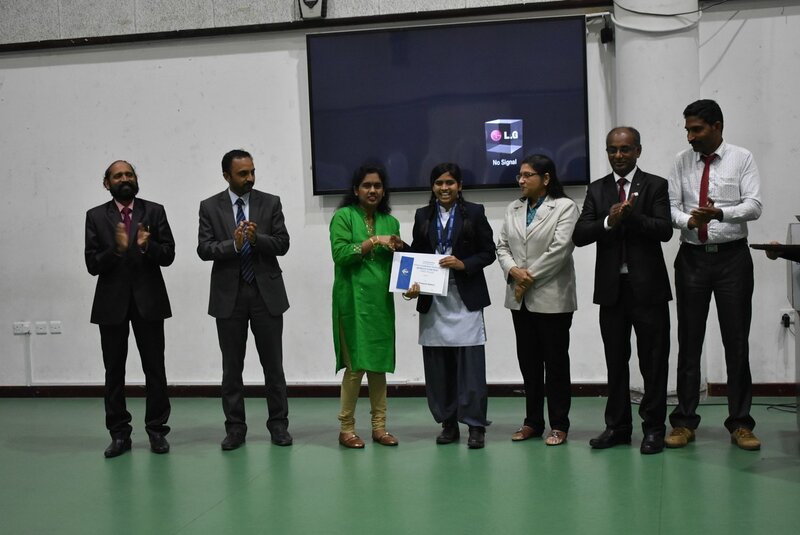 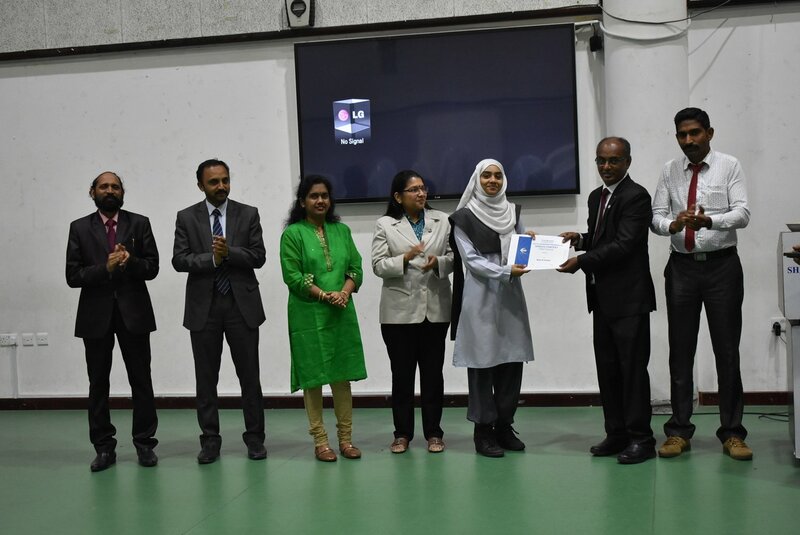 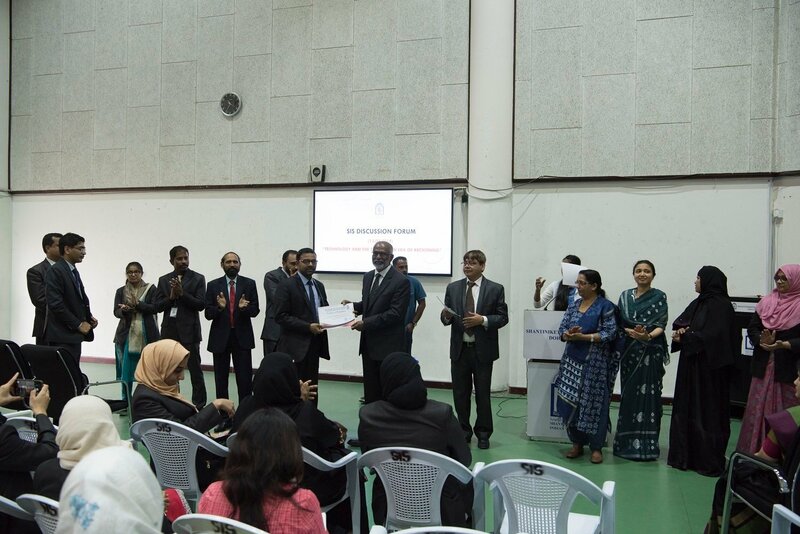 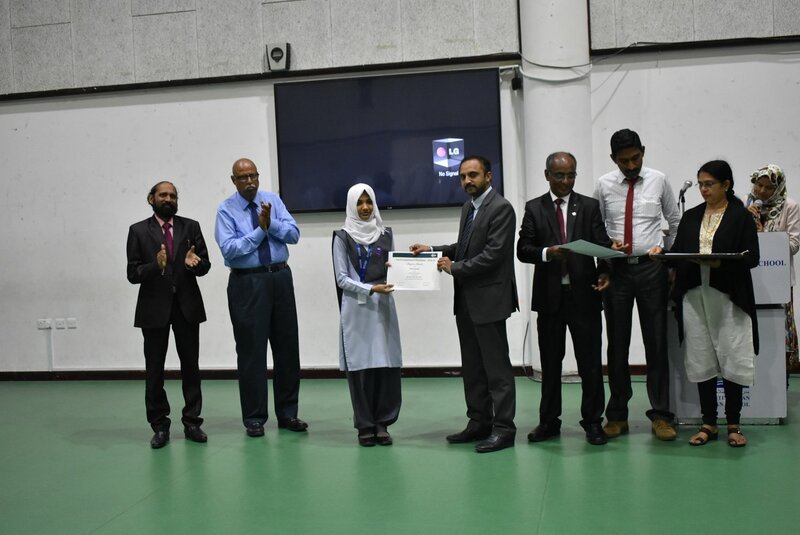 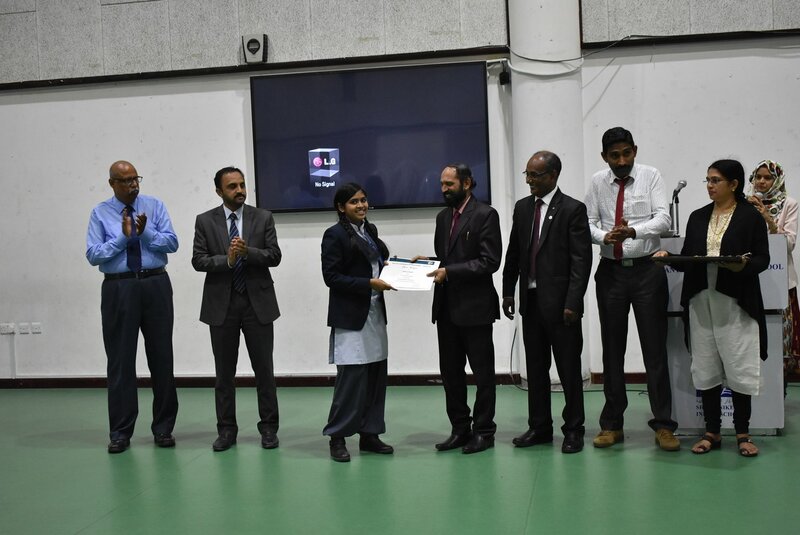 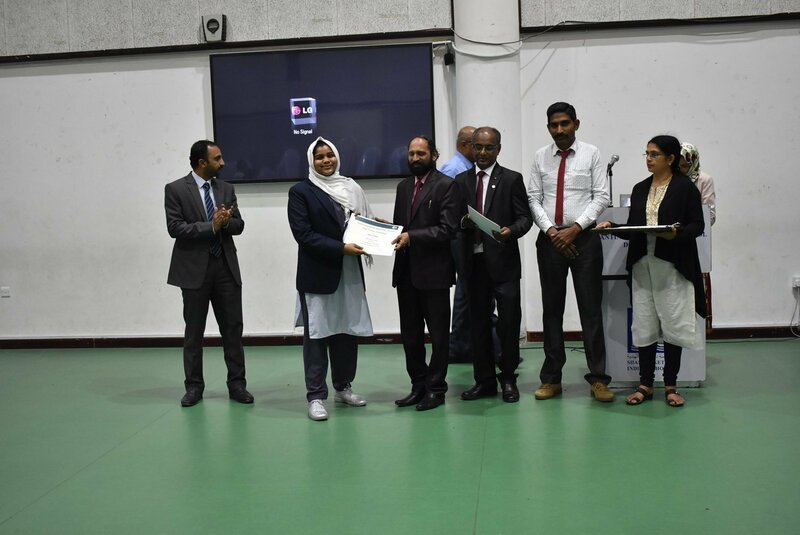 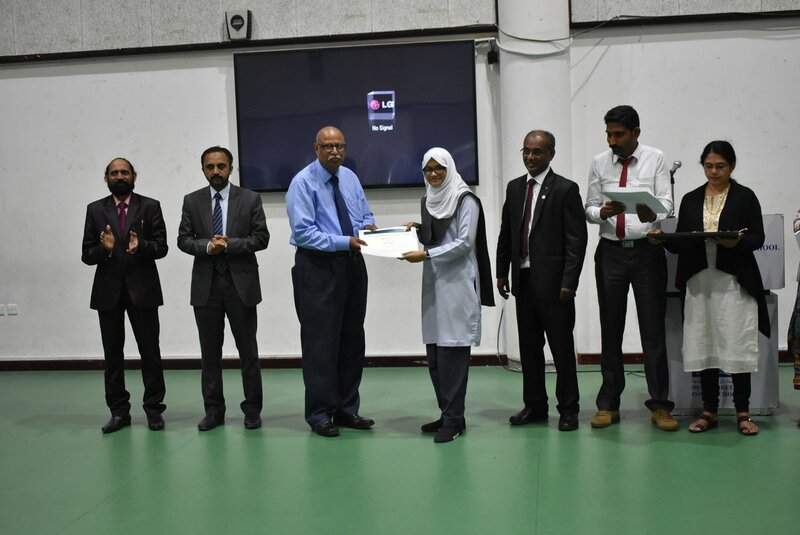 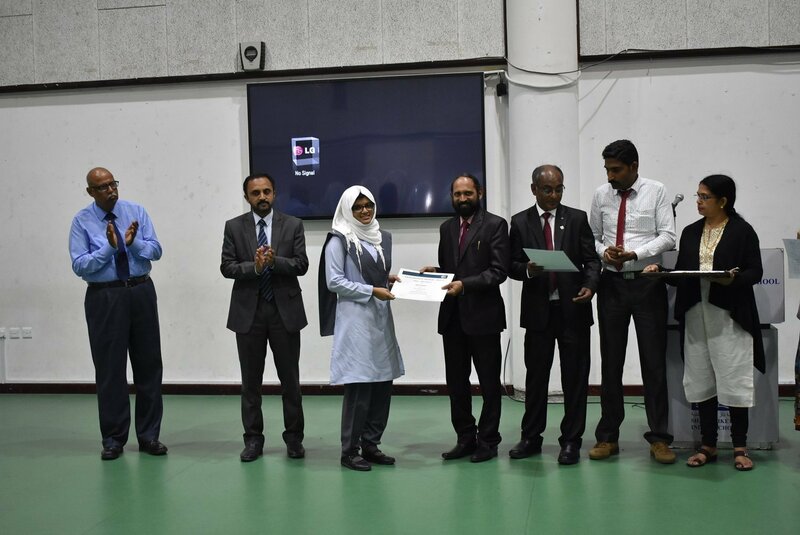 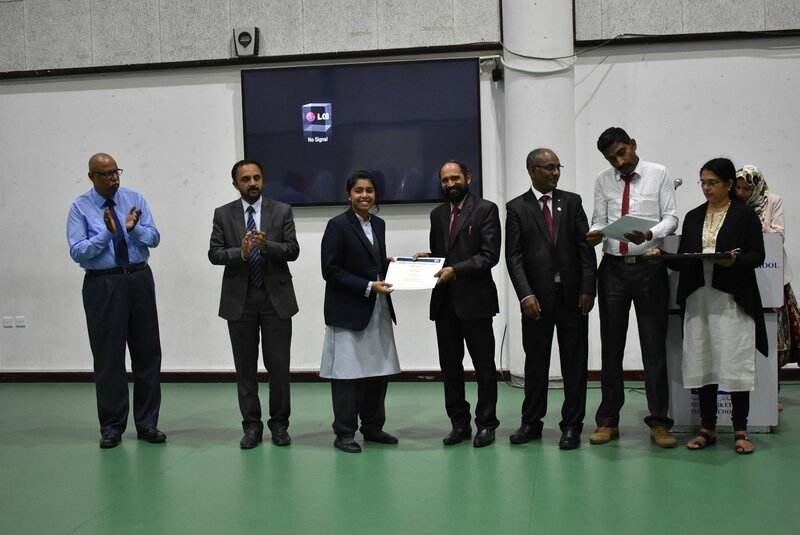 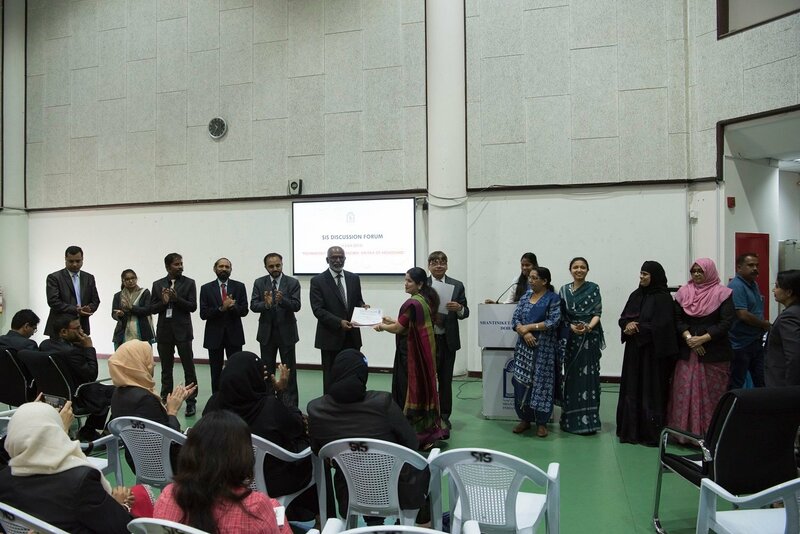 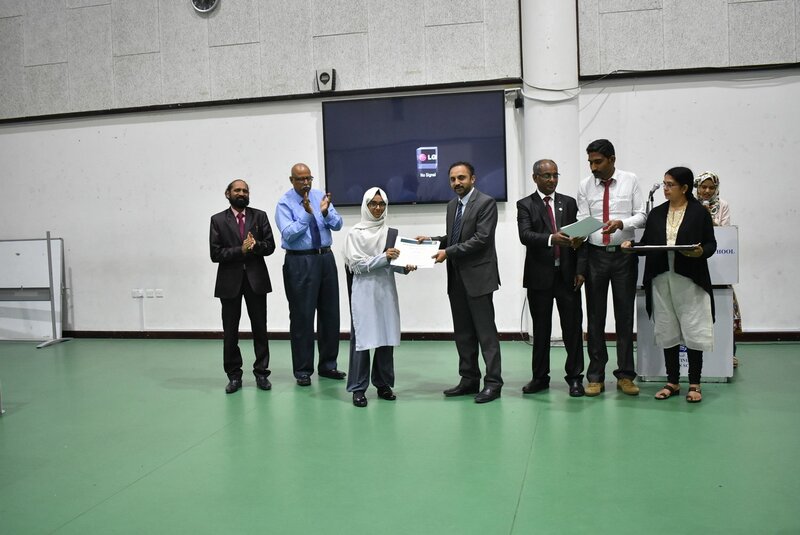 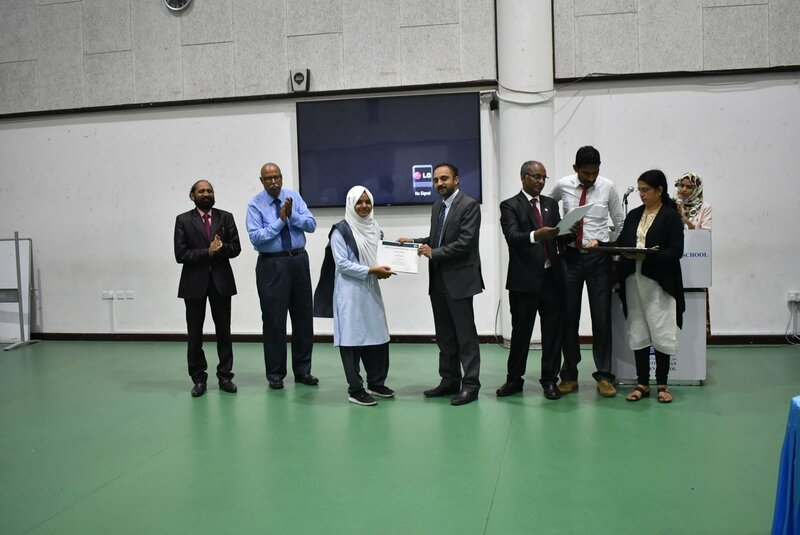 The participants received the Program Participation Certificate which was presented by Sr. Vice Principal – Mr. Shihabudeen Pullath, Middle School Head Teacher – Mr. Matthew Chacko and DTM Virendranath. 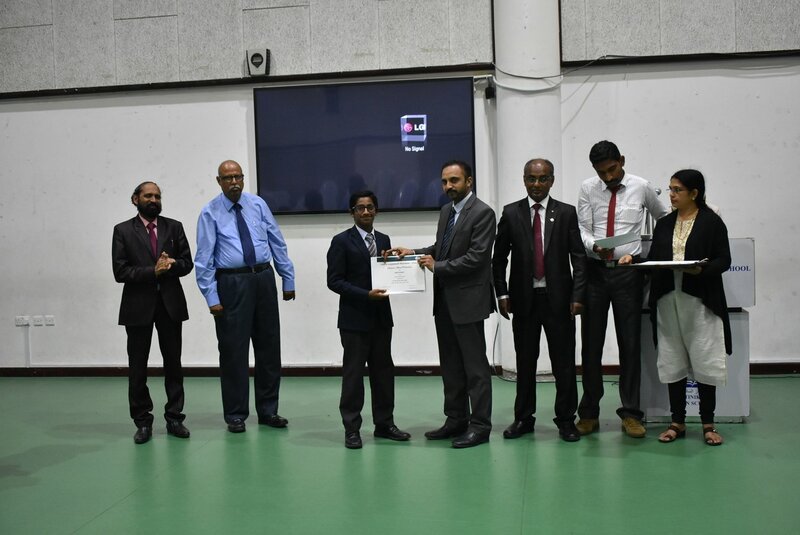 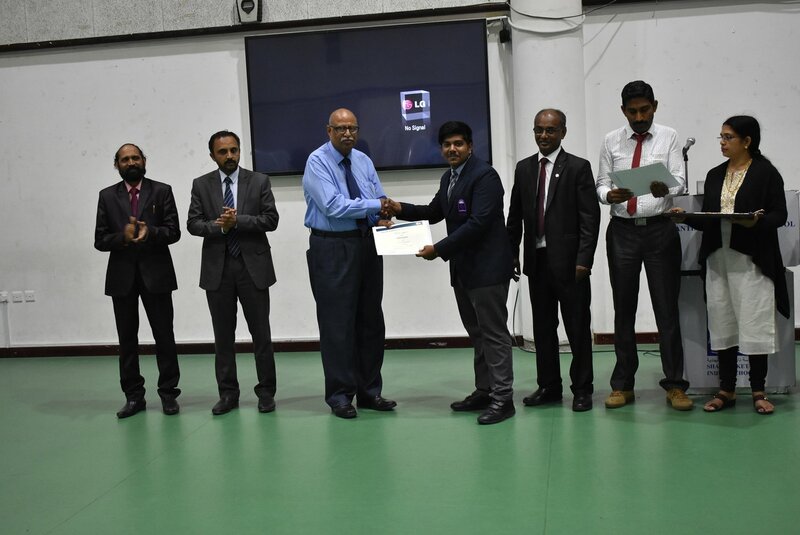 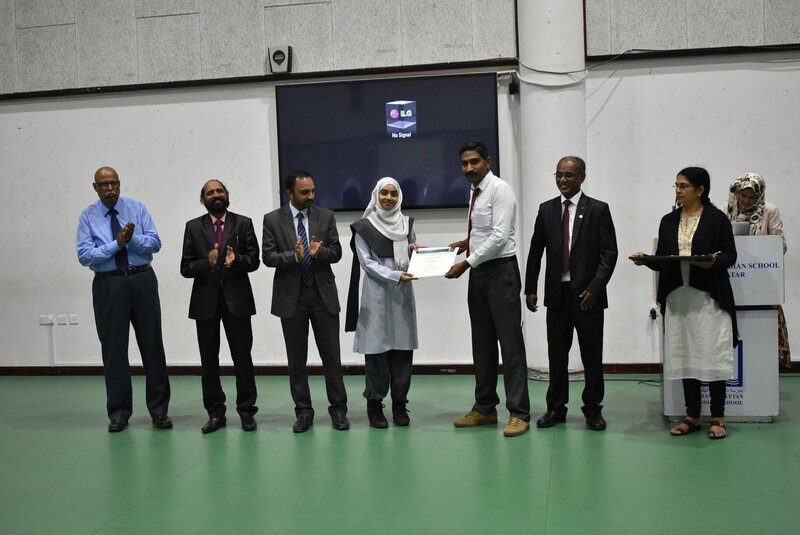 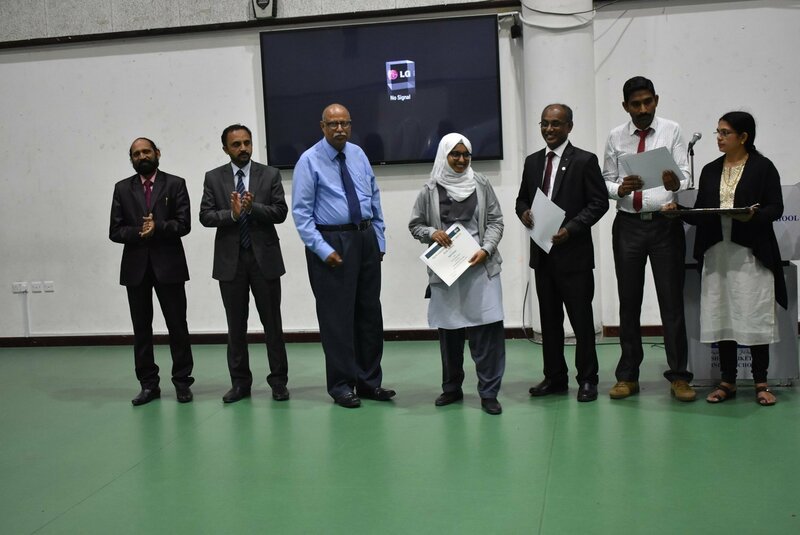 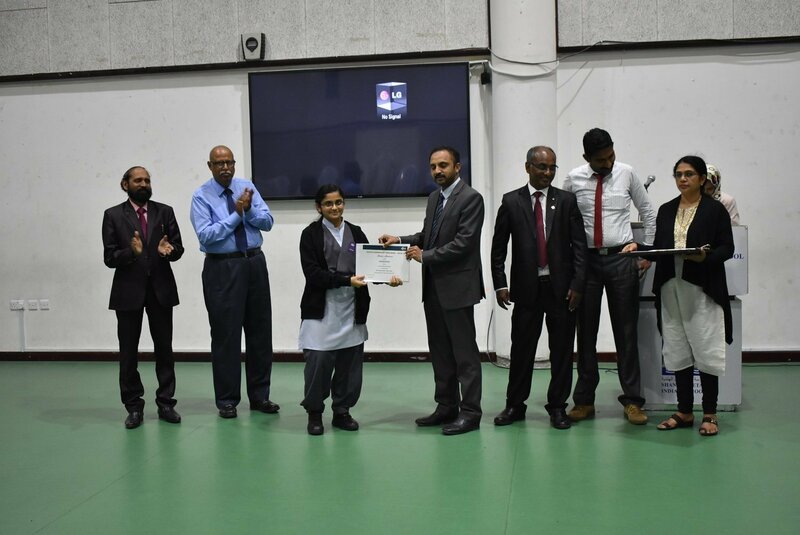 Mr. Varghese Antony – President of SIS Toastmasters Club congratulated TM Shakir Hussain, Coordinator of the Youth Leadership Program for successfully completing the program. 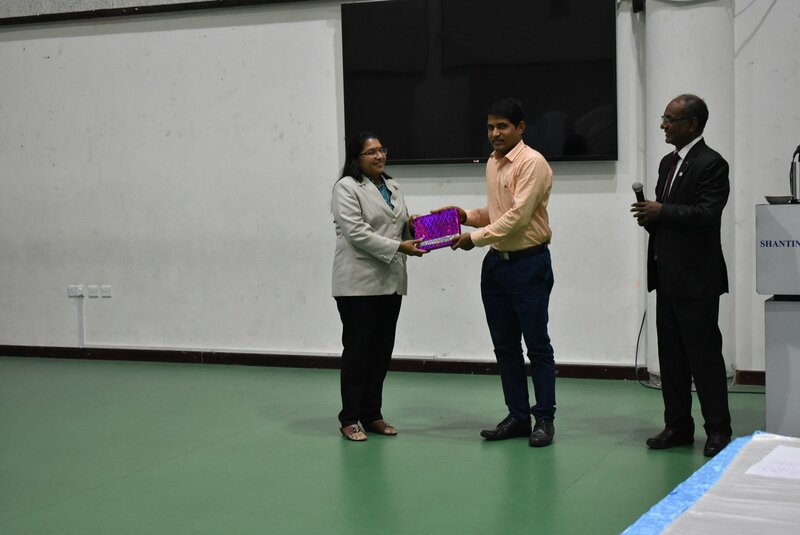 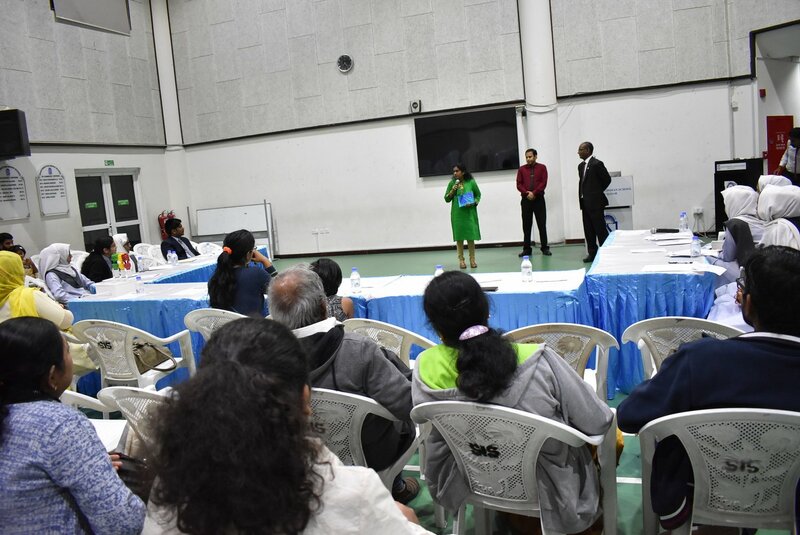 He also expressed his gratitude to the Module Presenters – DTM Virendranath, TM Anita Samanta, DTM Suryanarayanan, TM Anupama Kasibathla and TM Mangai for presenting modules on basic attributes of an effective communicator and a leader.